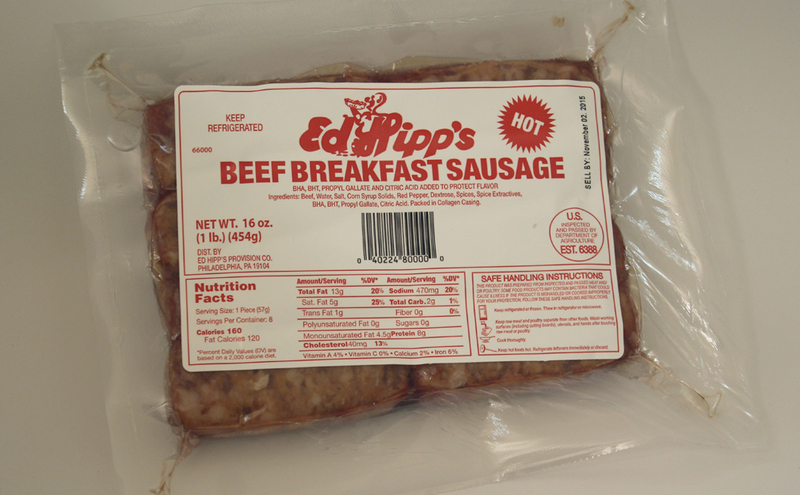 This all-beef breakfast sausage is made with fine, all-natural ingredients. It is 70% lean and its spicy, hot flavor goes well with eggs and home fries. 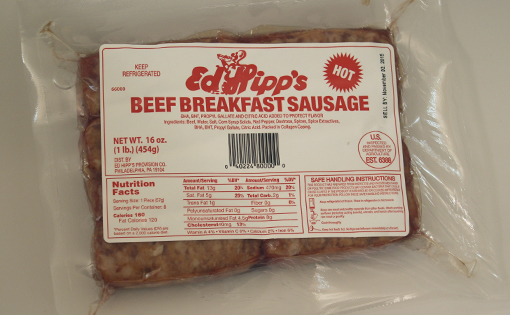 Our Hot Beef Breakfast Sausage is best when browned on a skillet or baked until golden brown. It will wake up your taste buds for a very enjoyable breakfast experience!